We run payrolls for many of our clients, processing the instructions passed to us, and preparing the weekly, monthly and year end returns. We ensure that your payroll is run according to the date that you wish to pay your staff and we will advise you of the PAYE and NIC payable. If you want to completely outsource your payroll function we can even deal with the payments to your staff and HMRC for you. 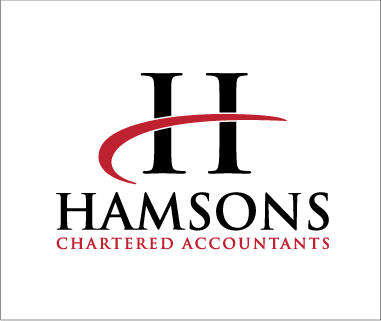 As part of the payroll service we also offer to deal with your Auto Enrolment pension obligations. This includes assessing the employees each time that they are paid, issuing the necessary documentation (and maintaining an audit trail for the Pension’s Regulator). We will also liaise with your pension provider to ensure that both the employee and employer pension contributions are remitted in a timely manner.